You will receive quality service from our licensed and experienced plumbers. Also, our staff take great care to protect your exterior and interior. And we always thoroughly clean up after ourselves. Our company also offers you a 25-year warranty on all drain work and 10-year warranty on all plumbing services. We trust you will be happy with our work. 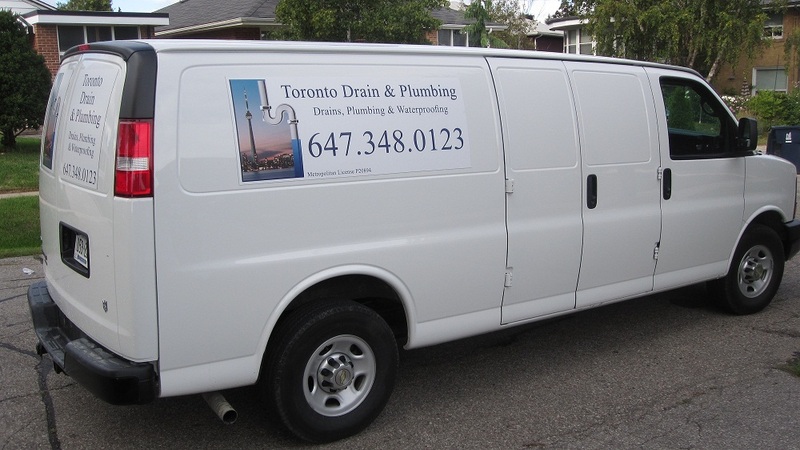 Toronto Drain & Plumbing offers quality drain and plumbing services at reasonable prices. Our company does not hire subcontractors and keeps its overhead expenses to a minimum, and, therefore, is able to offer you the best prices in the industry. We also match other companies’ prices and will beat any legitimate written price quote. And remember, we inspect your plumbing/drain problem and provide an estimate for free. We commence work only after you sign a contract detailing the services to be performed and listing the price. Do not forget to check out our “discounts” page for special coupons and discounts in your area to get an even better “deal” on your plumbing services. Our company holds the Metro Plumbing License P20894. All work is performed and inspected by licensed plumbers. Our staff have WSIB insurance coverage. The company itself is also fully insured.